Listed & Under Contract 2 Weeks! This charming end unit townhome in Odenton 21113 was listed and under contract in just 11 days! This Odenton home was listed on May 15th, 2015 and went under contract on May 26th, 2015. The home was listed for $249,900. 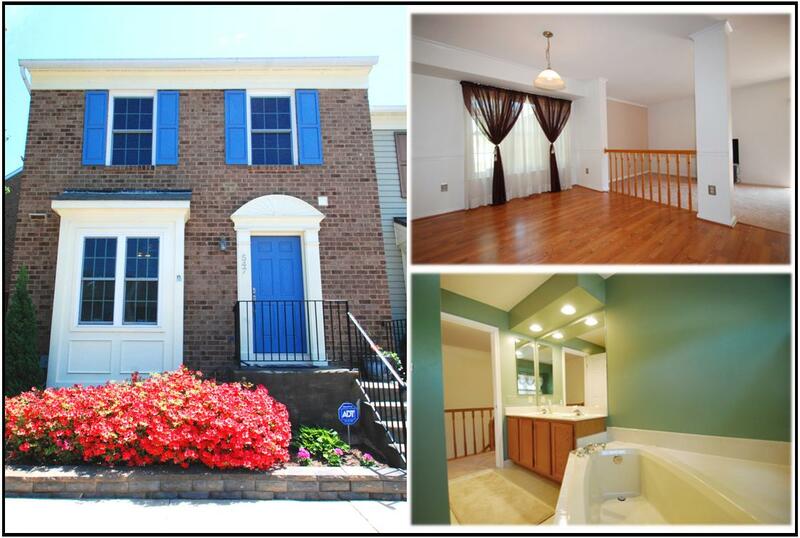 This Odenton home is a three bedroom, one and a half bath bath end unit townhome. This Odenton home is situated in the Lions Gate subdivision. The median listing price of homes in Odenton 21113 is $323,560. There are around 127 active listings in Odenton 21113. The number of active listings in Odenton increased by about 4.4% from the previous month. The median number of days active properties have been listed is 53 which is significantly lower than the national average. Homes all over Maryland are selling fast. If you are looking to sell your property in Maryland or are just curious as to how much your home may be worth, utilize our free property valuation tool below. If you have a home in MD that you’ve been thinking about selling call The Lee Hatfield Team today at 410-729-4343. The future of the market can be unpredictable and now is a great time to sell!